From the sea to the mountains, one song, one man, dancing… like no one is watching! A small store near Cairo Tower. Lots of strange souvenirs. I was trying to find the perfect gifts for my friends. And I found the perfect gift for the child in my soul. 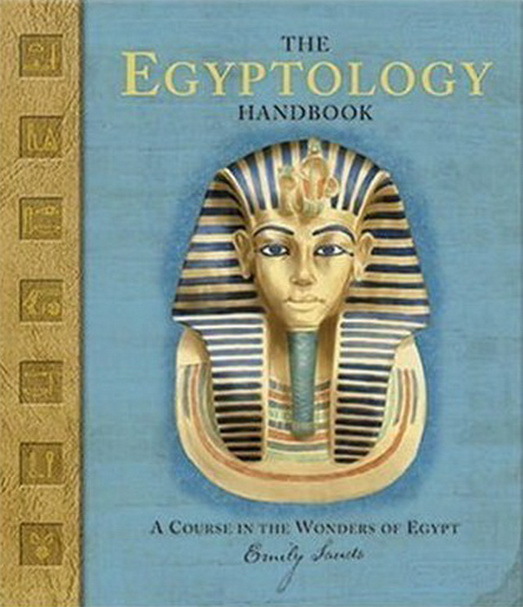 🙂 Hidden behind statues and maps, there was… The Egyptology Handbook: A Course in the Wonders of Egypt . The first time I went to United Arab Emirates, about 9 years ago, Abu Dhabi and Dubai were roads less traveled than they are today. It was like an exotic paradise with unique places: wonderful oasis spread among the dunes, extremely safari trips, climbing up and going down the sands like a “desert montagne russe”, the flavored shisha and mysterious women hiding behind the veils. But most charming and captivating – the souks. 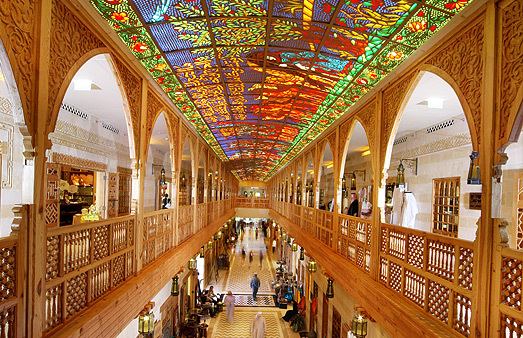 Arabic traditional markets with crazy wonders catching your eyes from the first sight. : sparkling jewelry, traditional clothing and shoes, pashmina shawls. The marvelous wonders of the gulf. First souk I went in was Deira Souk, next to the river, in Dubai. A souk sadly gone now – burnt in a fire and replaced by a new souk that in my opinion is far, far away in terms of quality and regional specific comparing to the original one. Commercial wins over traditions and cheap over Arabic beauties.